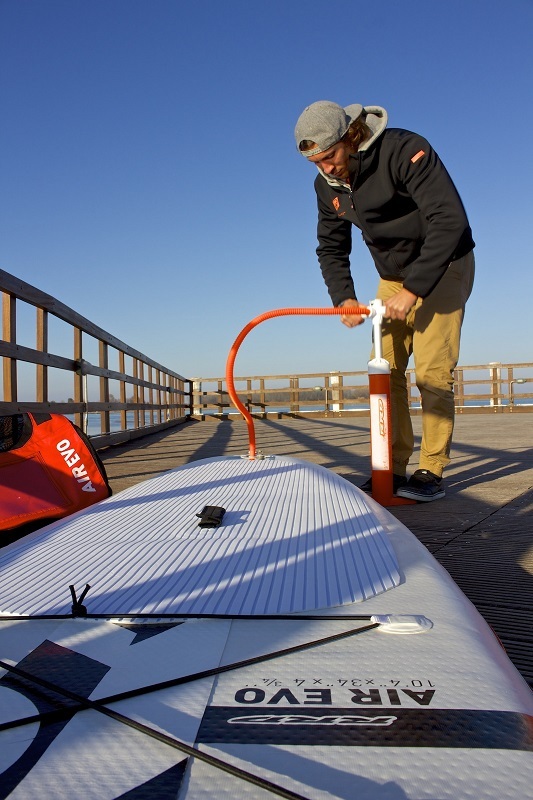 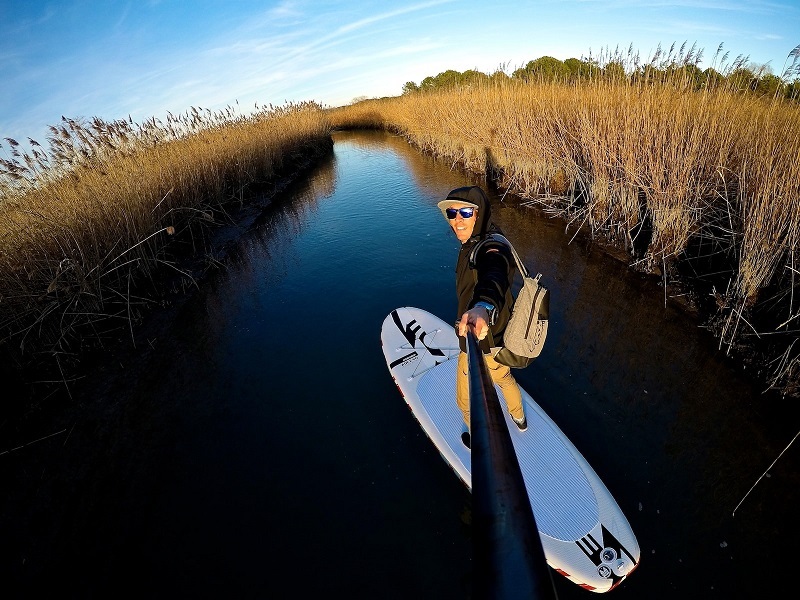 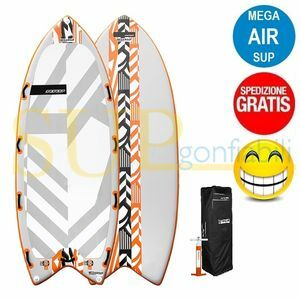 Pagina iniziale/VENDITA ONLINE/Tavole SUP gonfiabili/RRD AIREVO 10'4"x4 3/4" + PADDLE + LEASH + FREE SHIPPING! 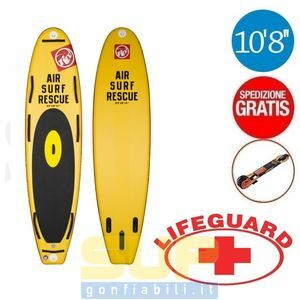 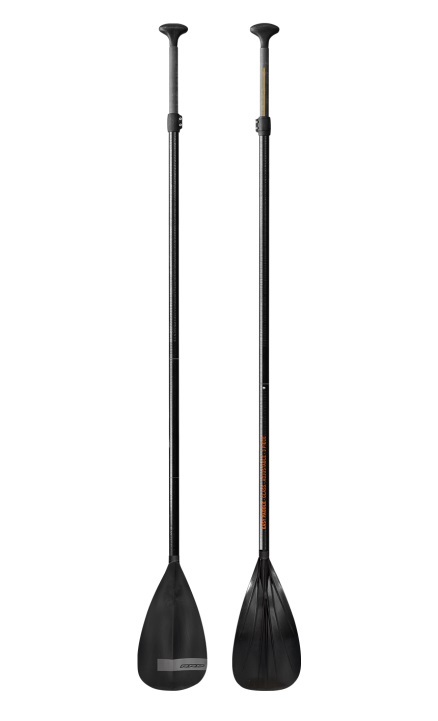 RRD AIREVO 10'4"x4 3/4" + PADDLE + LEASH + FREE SHIPPING! 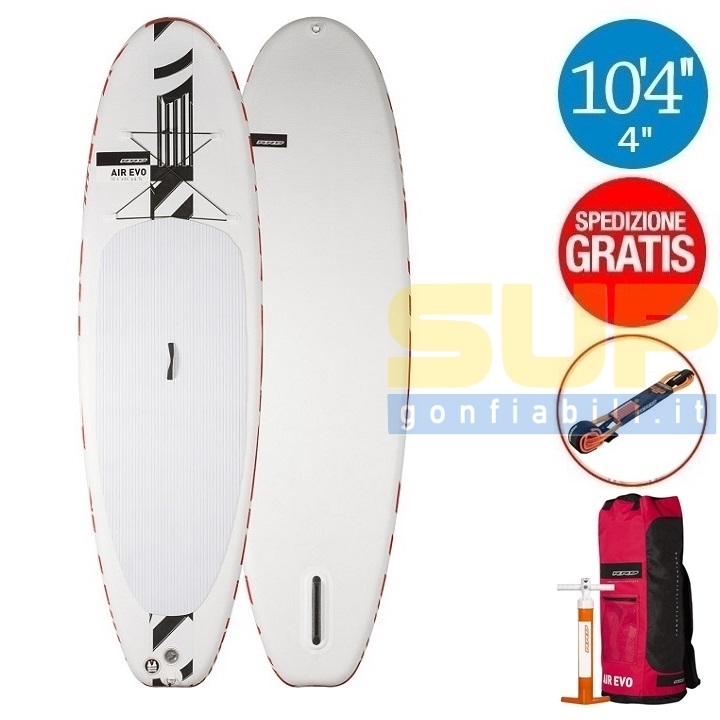 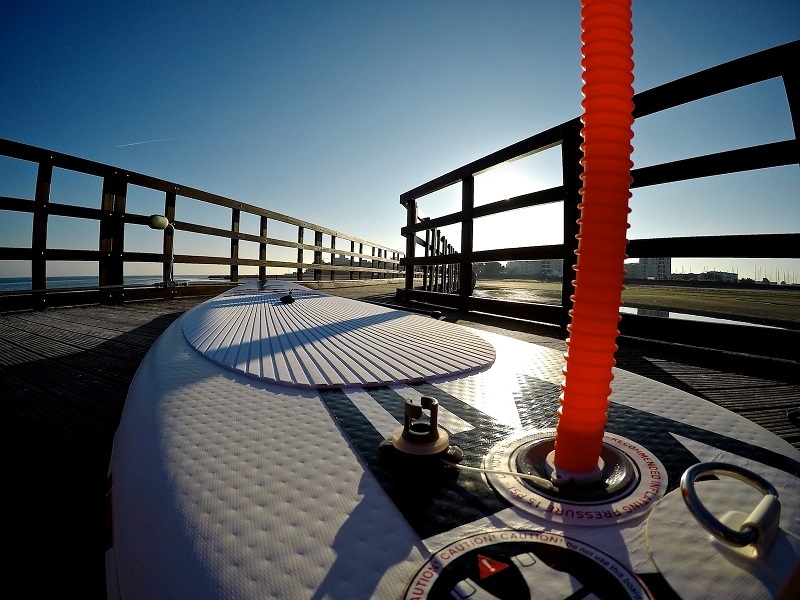 PADDLE RRD START PADDLE ALU INCLUDED!!! 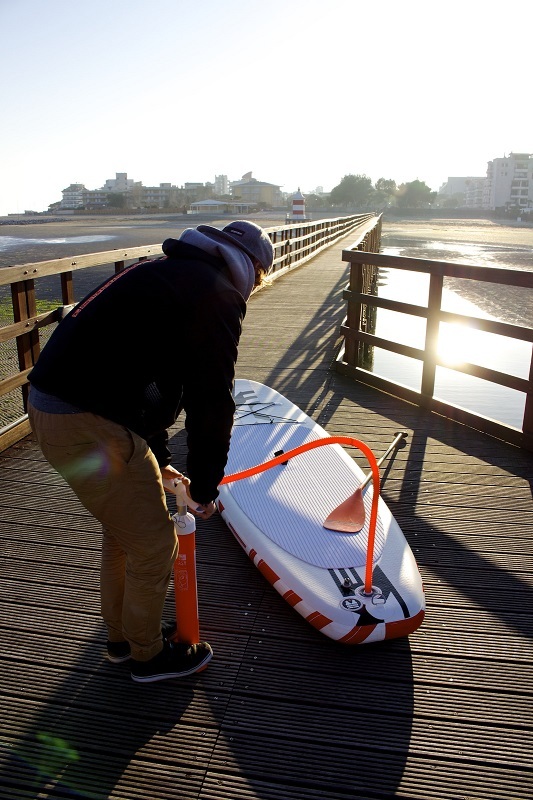 Easy to assemble and dismantle with a turn-around time of approx. 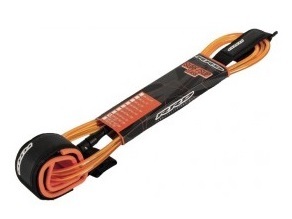 8 minutes. 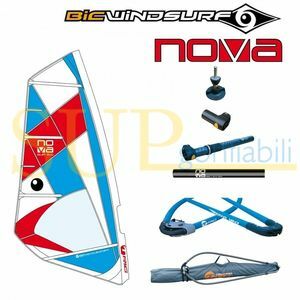 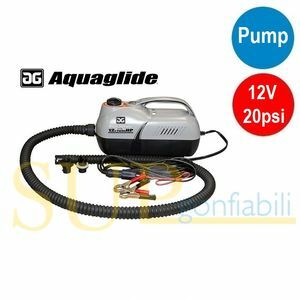 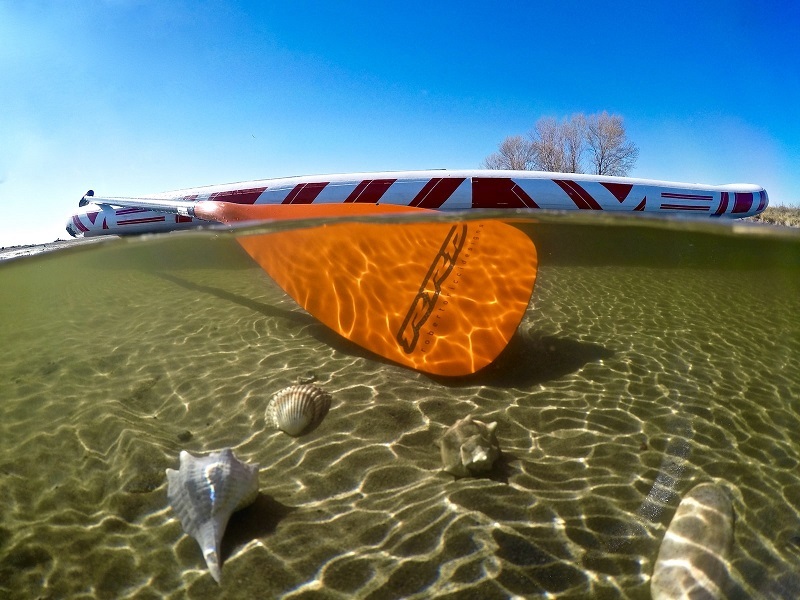 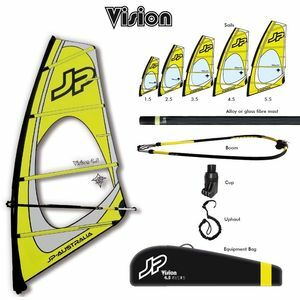 It is suitable for touring and cruising on flat waters as well as enjoying small waves. 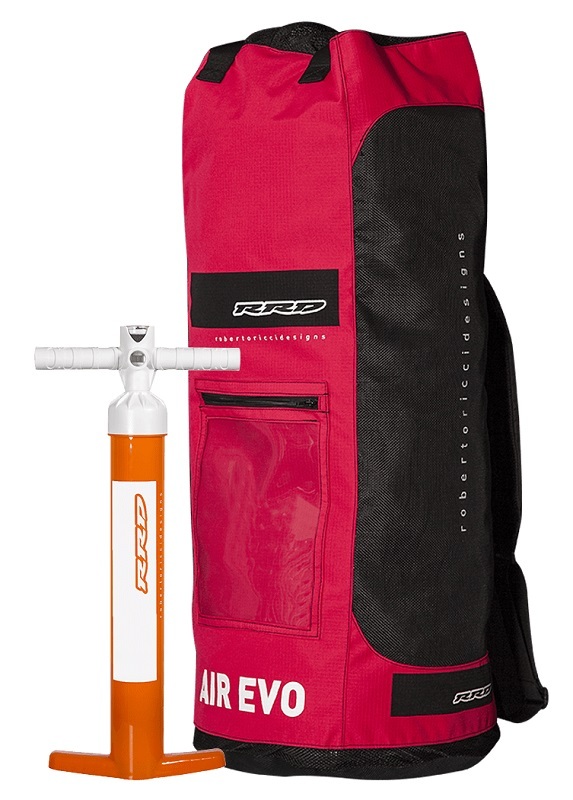 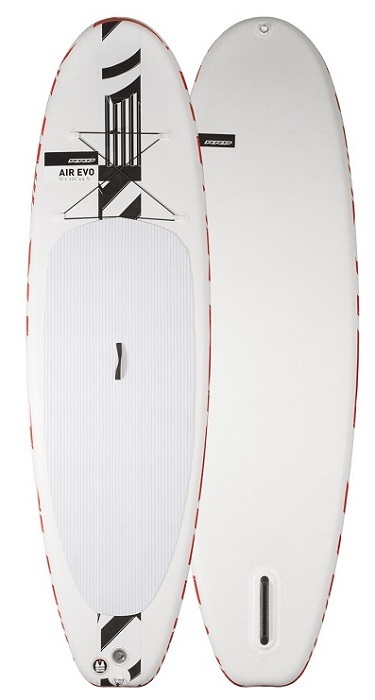 The new RRD AIR EVO will be available in three different sizes. 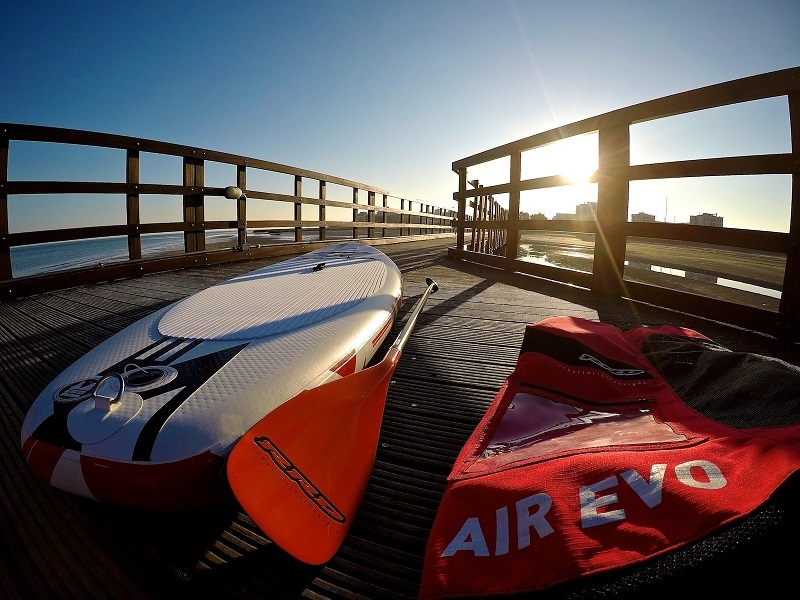 RRD AIR EVO from RRD International on Vimeo.